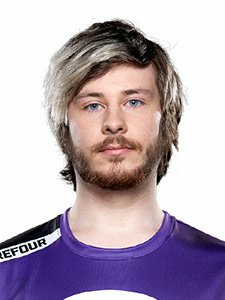 Christian “cocco” Jonsson was a part of Dallas Fuel as an assistant coach. 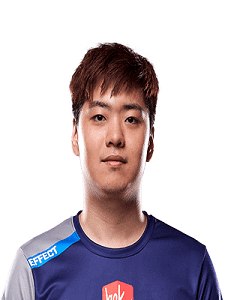 He is now retired. 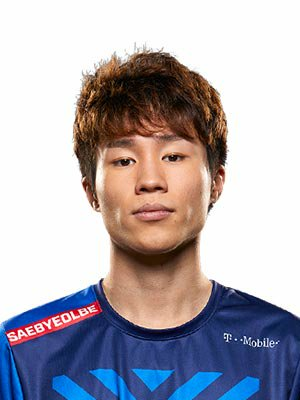 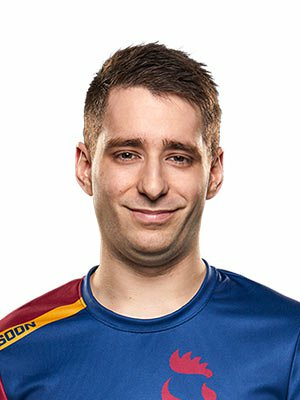 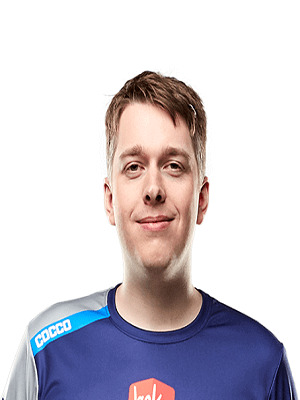 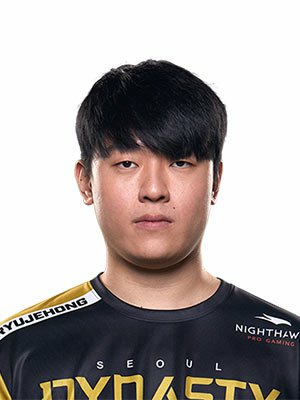 Cocco doesn’t play for the dallas fuel anymore i think hes coach.